Looks like there was old tea spilled at the Red Table. 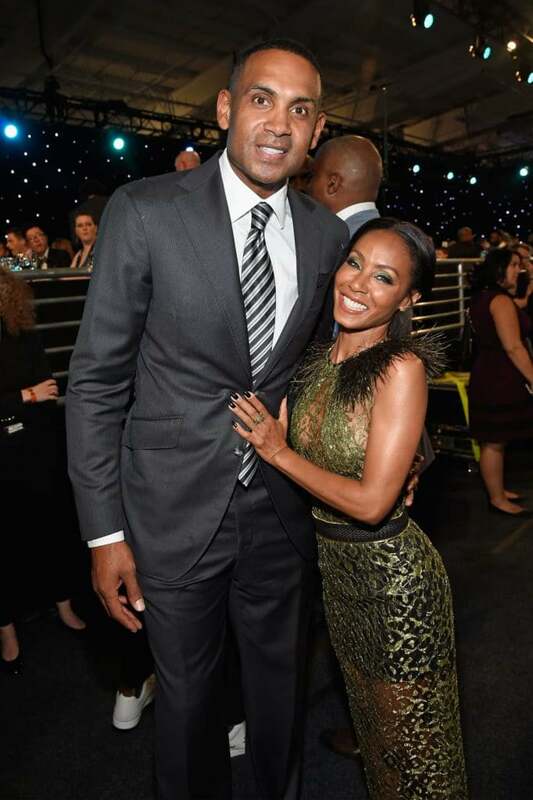 Jada Pinkett Smith shared some surprising news at the Red Table when she revealed that she used to date former NBA player Grant Hill. Jada reveals her first boyfriend that she brought home for the holidays on next Monday’s episode of Red Table Talk! “Happy holidays! Yes, happy holidays to that beautiful couple,” Pinkett Smith continued. Like Pinkett Smith and her husband Will, Hill and Tamia have been serving up major relationship goals since the late nineties. The two wed in 1999 and are raising two children. 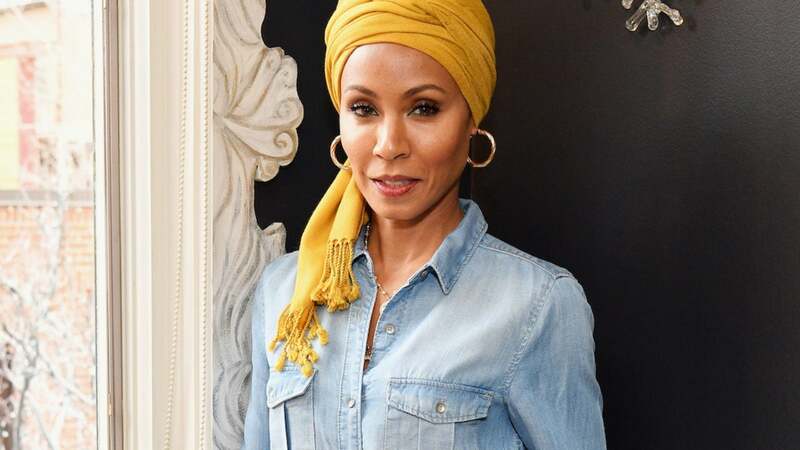 When Pinkett Smith turned the question to her daughter Willow, she wasn’t quite as forthcoming stating, “I don’t like those terms,” tersely from underneath her reindeer hat.